New system will offer faster service and even more attractive auto insurance quotes to residents of California. TORRANCE, CA, September 20, 2018 /24-7PressRelease/ — The new quote system pulls from the industry’s most extensive database of insurers who provide coverage for vehicles in California and uses several advanced technologies to deliver the best auto insurance quotes to mobile, desktop and tablet users. Peninsula General was already one of the top online resources for those in California seeking auto insurance, and the new quote system will further provide a better overall user experience. Peninsula General works diligently to provide customers with an innovative and well-informed insurance experience and has implemented a plethora of new technologies and advancements, aiming to provide a reliable and secure customer experience. •	New Chat Box – allows visitors to chat with a PGI representative and get a quote immediately in real time. •	Savings Calculator –helps customers to calculate potential savings in commissions. Full Service. Big Savings. •	Homeowners Moving Checklist – is a free downloadable and embeddable Homeowners Moving Checklist which allows for someone to add to their website. •	New Partnership with Help-U-Sell Wisdom Realty – PGI partnered with Help-U-Sell Wisdom Reality to help customers save thousands on closing costs and assist with down payment assistance program. 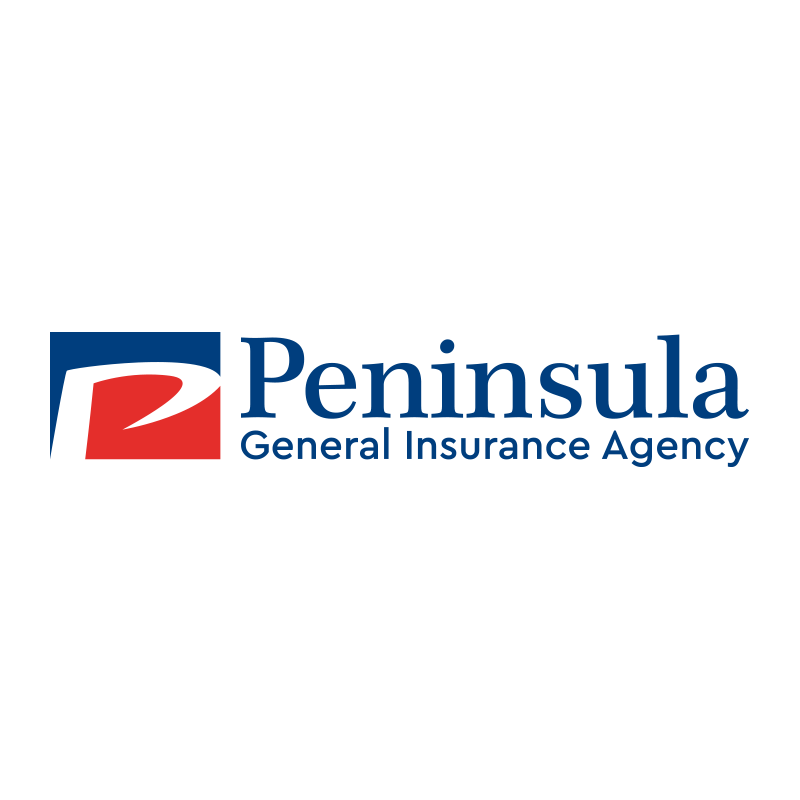 Peninsula General Insurance Agency has successfully has been in business since 1986 and is one of Mercury’s biggest agency partners. Due to this dedication that the company has more than 14,000 active insurance policies and a 96% customer retention rate. 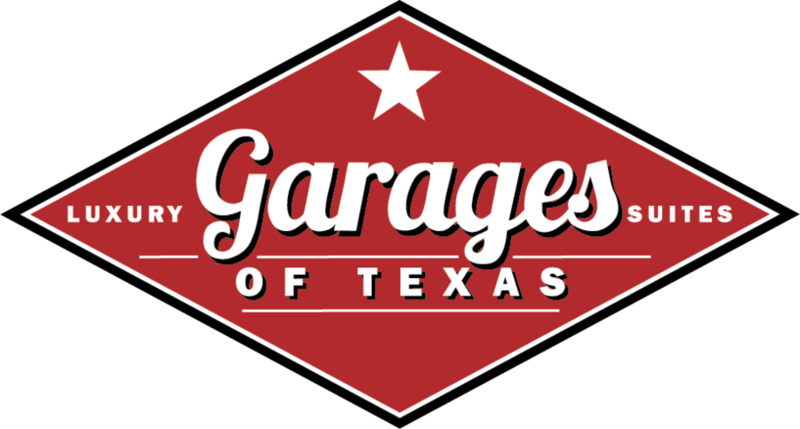 PGI has Spanish-speaking customer service representatives always available in person or by phone. GTA Consumers Meet with Luc Coutu from Brock Doors & Windows Ltd.